Just finished The Gene by Siddhartha Mukherjee. Easily amongst the best books I've ever read. There is a saying, "An intellectual tells a simple thing in a complicated way, an artist does the opposite". The ease with which he describes a topic as complicated as genetics, makes this book a must read for everyone. 1. There are over 20k genes in humans and all our pharmaceuticals target only 500 of them. While the world is thinking about AI and conscious machines that might someday code themselves, we miss a very important fact - we are the first machine to see its code for the first time in the history of evolution and we have just taken the first step to understand it. 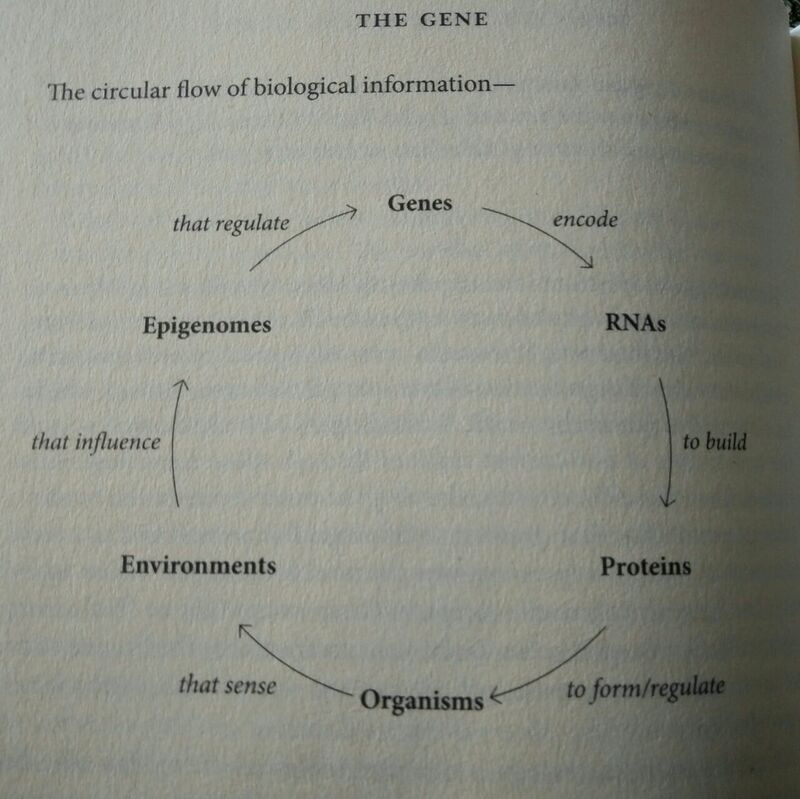 You might have heard about our code, its called The Human Genome. · its all these other disciplines (physics, chemistry) combined. 3. 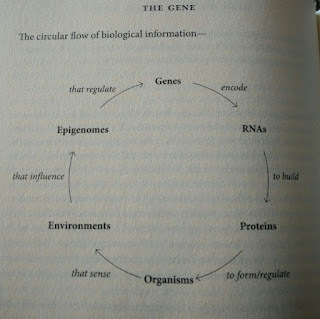 There might be a link between computing and genetics, both have fundamental units that make only on/off decisions. Genes though are way more complex as they are experts in creating complexity out of simplicity, no other natural system rivals this capability. There are times while reading a book discussing a subject taught in school, I find myself wondering - why wasn't it taught this way in school? Had the topic been explained this way, I might have done something useful with it. But then, whether it's Walter Lewin's physics lectures or Yuval Harrari's Sapiens, the difference between cooks and chefs is always apparent. I wish our school text books were written by chefs. The Gene would have definitely made it into the curriculum.